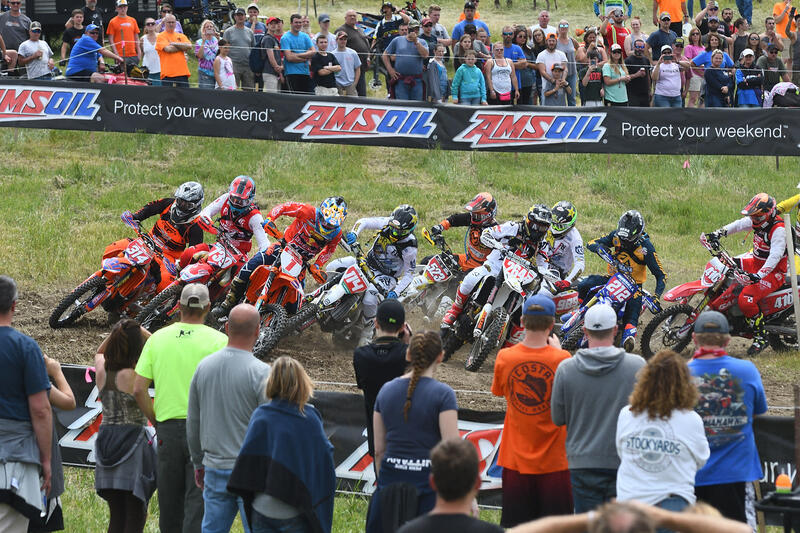 The world's top off-road motorcycle and ATV racers will take on the 4th annual Dunlop Tomahawk GNCC. 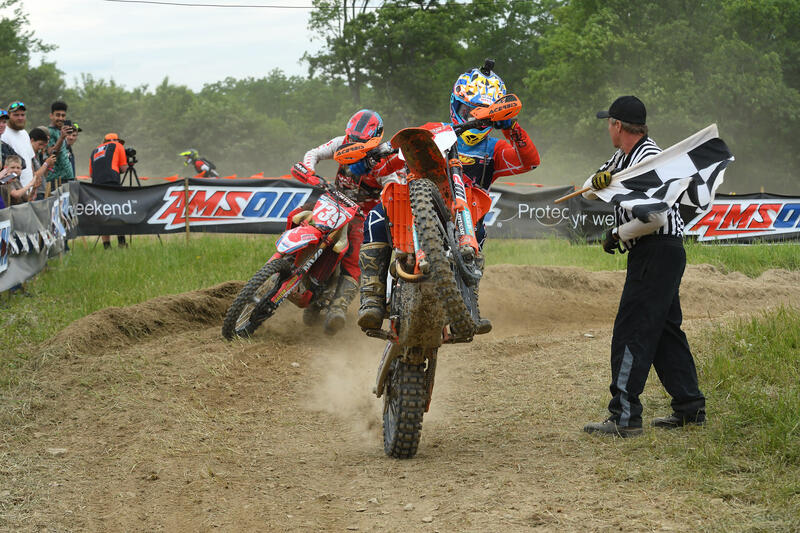 Saturday June 1st will feature ATV racing with Youth classes at 8am, 50cc ATV racing at 9:15am and 50cc Dirt Bike racing at 10am. At 11am the 4x4 Pro, Pro Women and Amateur racing will take to the course followed by Professional ATV Racing starting at 2pm. 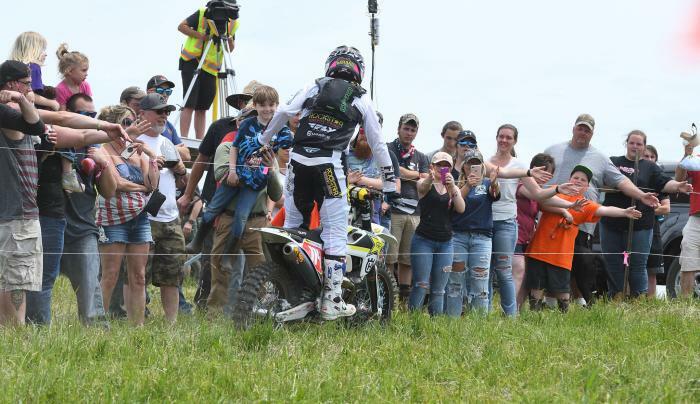 At 4:30pm, round four of the 2019 Specialized Turbo GNCC eMTB National Championship will begin. 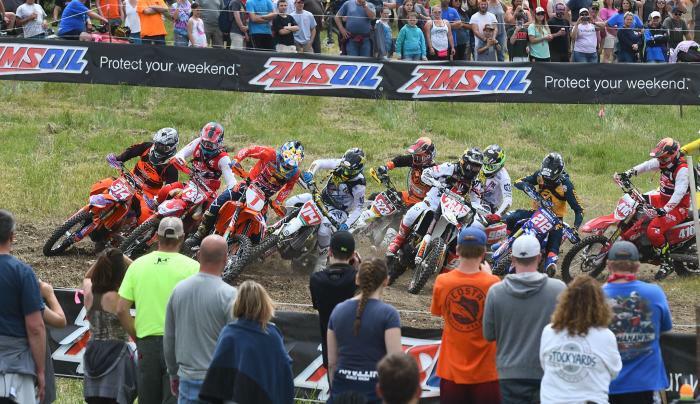 This exciting championship pits riders on pedal assist mountain bikes against the rugged terrain of a GNCC racecourse! 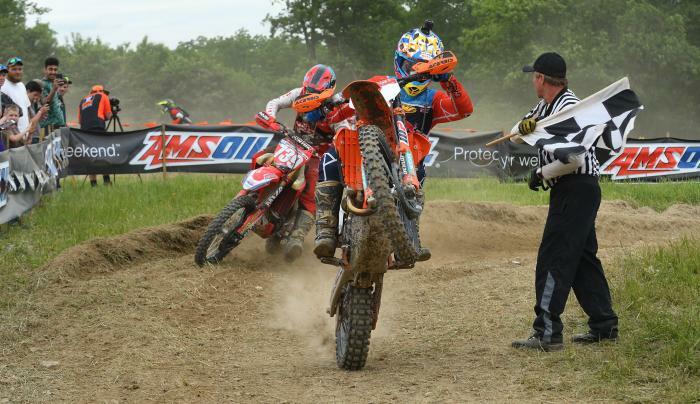 Sunday June 2nd will see the dirt bikes take to the track with Youth classes at 8am, Amateur racing at 10am and Pro bikes and top amateurs at 1pm.